Something that I really looked forward to this month was my chance to walk the runway once more. Last time I did was back in 2014 as a candidate for Mrs. Philippines-Globe. 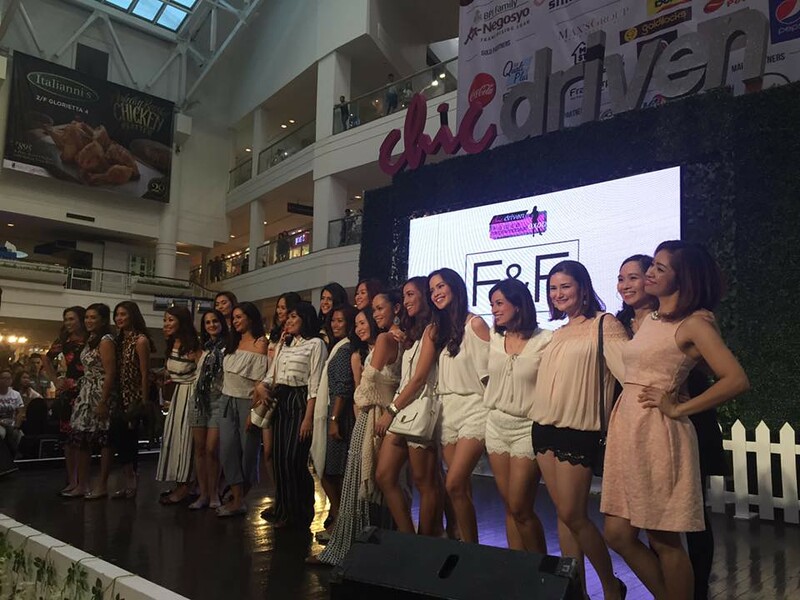 So I was absolutely thrilled when after joining Chichdriven's Instagram contest, I won a place in their F&F and Butterfly Twists Fashion Show which would be the grand finale of the expo that was held last July 16 and 17, 2016 at the Glorietta Activity Center. I loved the busy time to do a fitting with Sidney Yap at the F&F store two weeks prior and then the day itself my call time for hair and Make-up was 11am backstage. I was giddy and excited. All I was thinking is that I should relax and have fun. 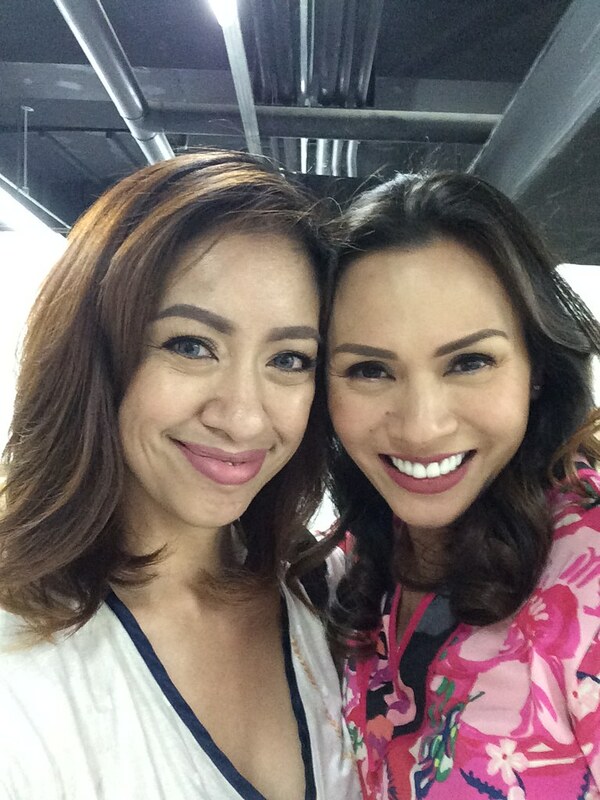 Hair was done by Fred from L'Oreal, where I fondly said "I leave in your hands to make me a Goddess" haha. He surely did that by giving my hair body. I sat in the chair of Aiky Nar who was actually a finalist of Mega Fashion Crew! I was so grateful that he allowed me to video live my make-over. 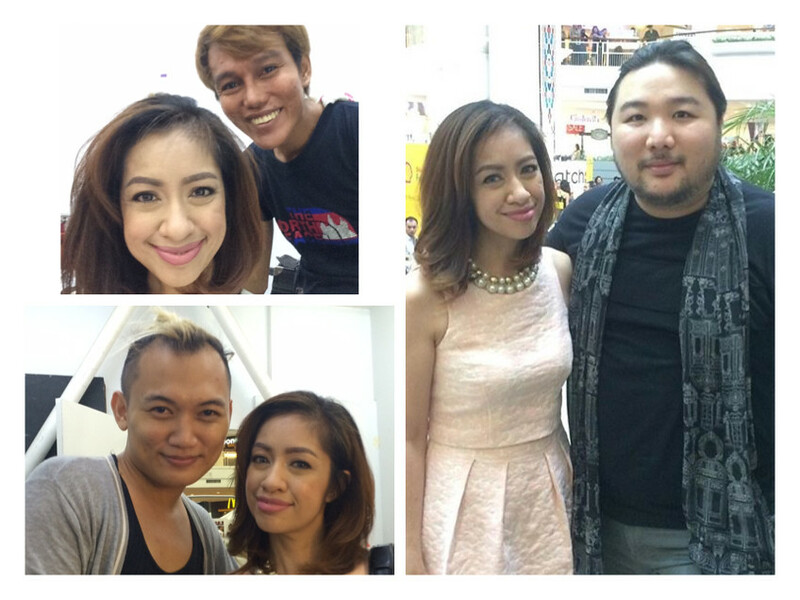 The styling team (from top-clockwise) Hair by Fred, Styling by Sidney Yap and make-up by Aiky Nar. We were guided by Issa Litton who directed us on our positions on stage. 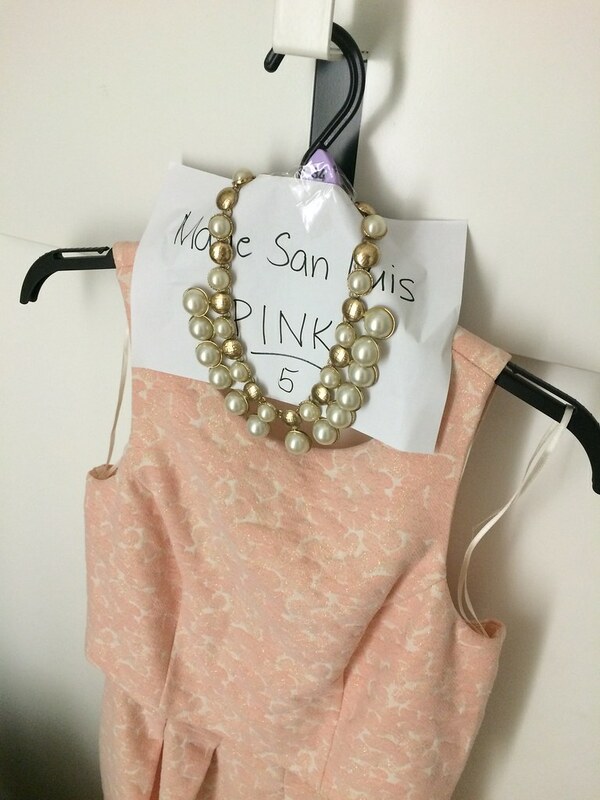 There were four sections of the show: Boho, Corporate, White and Pink. 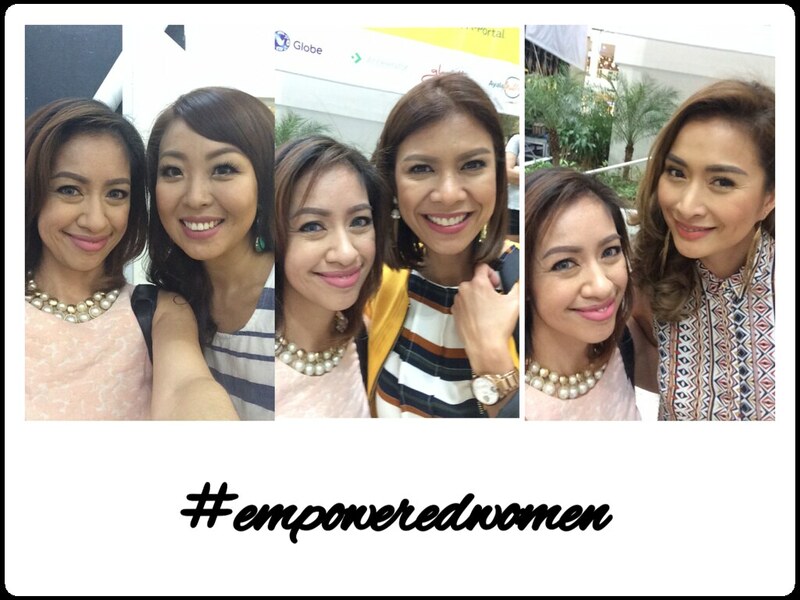 Even more amazing was when I saw who I would be ramping with and it turned out to be non other than Phomela Baranda, Suzi Abrera and Sam Oh - who I have long idolized! I was assigned to the pink group where we ramped to the song "Girls Just Want To Have Fun!" It was very much an exhilarating experience for me and I really felt empowered with all the wonderful women I got to share the show with. 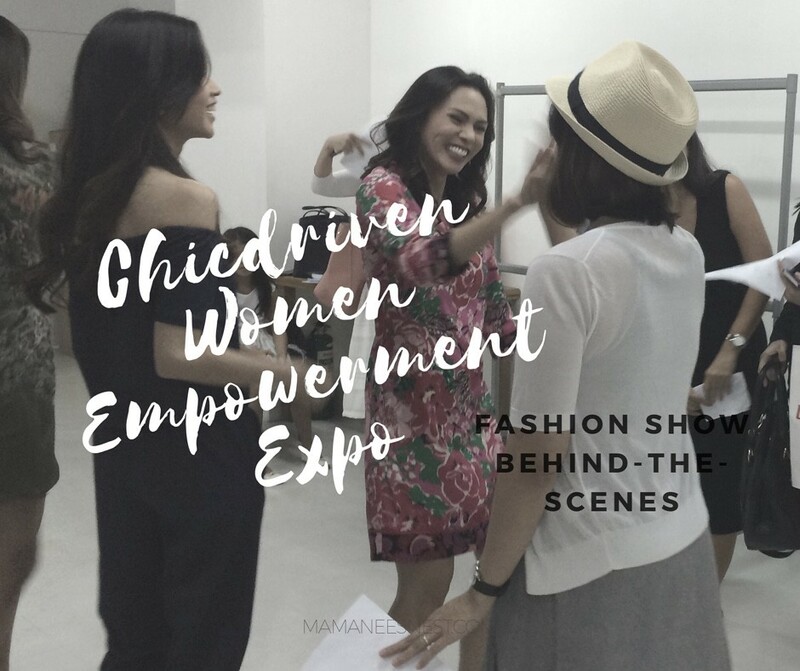 Follow Chicdriven's Facebook Page for details for the next expo! You can also check them on Instagram for promos and contests. Also log on to their website here for great tips for the motoring woman.